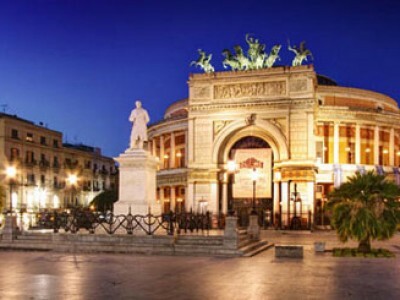 Short Tour of Sicily from Palermo. 5 days/4 nights in half board. Departures every Tuesday from April 5th to November 1st. Book now your holiday in Sicily! Short Tour of Sicily from Catania. 5 days/4 nights in half board. Departures every Saturday from April 2nd to October 29th. Book now your holiday in Sicily!